There's a reason the world has transitioned to HDTVs. It's not that there was anything wrong with the concept of the television, it's just that the old giant boxes that occupied so much space in our homes were entirely the wrong shape for the task at hand. A giant cube with an antenna is a design that begs to be portable in a way televisions never have been. That's why the form-factor needed to move into a new market, and that's what makes the Smart Cube such a good idea. Not only will this box make your camera smarter, it draws its inspiration from the true innovators that came before it. Just look at it - this thing even has an antenna. So what does the Smart Cube do? 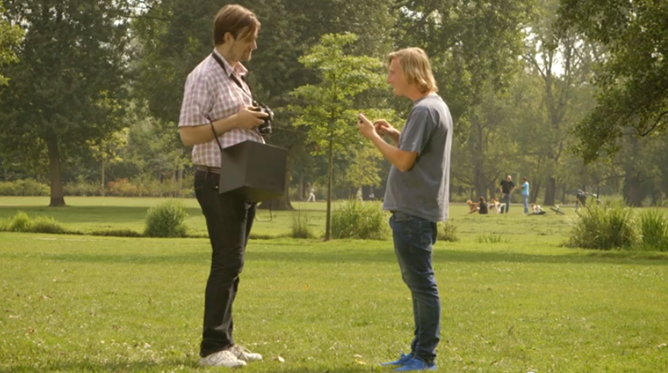 It's a device that plugs into DSLR cameras and extends their functionality. It provides them with a 3G or 4G connection, gives users the ability to edit photos without having to move them to a computer first, and offers the ability to access social media and cloud storage out of the box (see what I did there?). All of this is powered by Android 4.2. The cube is the perfect shape for mobile technology. When you place a cube down, you know it won't roll away, and thanks to all of those corners, it's easy to hold on to. There's a reason Amazon ships things in boxes, and 9 out of 10 delivery men would agree that there's no better shape to hit the road with. Just look at this guy and ask yourself why no smartphone manufacturer thought of this first. 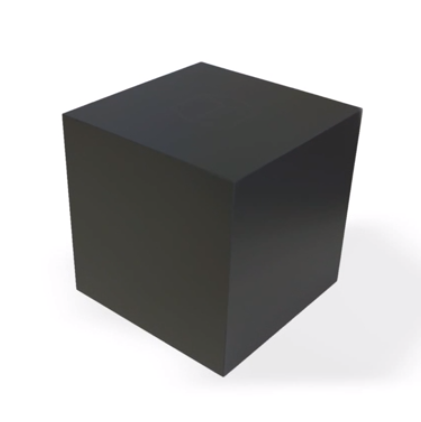 When you stumble across a piece of tech that's shaped like a cube, you know it's going to change things. The PlayStation 2 and the Xbox were both solid game consoles, but neither could shape up quite like the Gamecube. Sure, the Volkswagon Beetle is distinctive and the Smart Car is whimsical, but nothing turns heads quite like the Nissan Cube. If you want to leave a lasting impression, you make something box-shaped, and you make it big. If you don't understand my enthusiasm for the Smart Cube, you wouldn't be the only one. A couple of co-workers around here think that the Smart Cube, put bluntly, is stupid and that my opinion is wrong. Perhaps they're right - or maybe something like this is simply too good to be true. Actually, the more I think about it, maybe we should all just go pick up the Samsung Galaxy NX instead. Well played, Samsung.